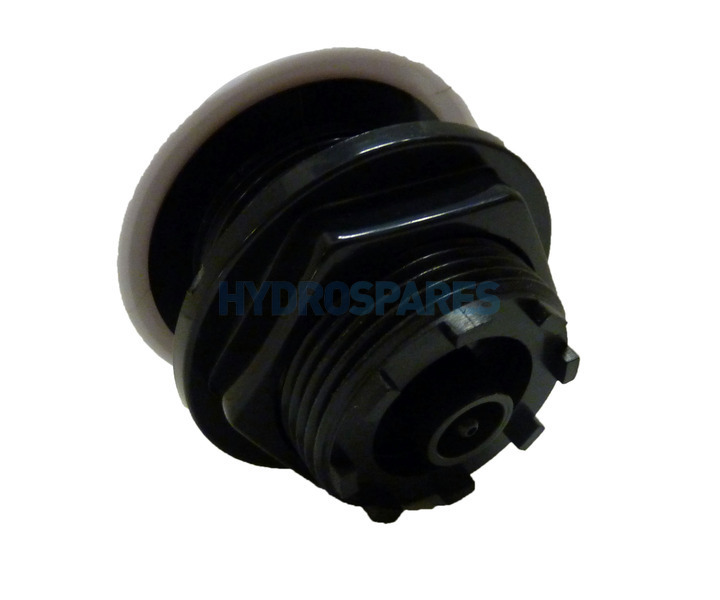 Large pneumatic on/off air button from HydroAir - 64mmØ. Ideal for use on whirlpool baths, air spas and hot tubs. 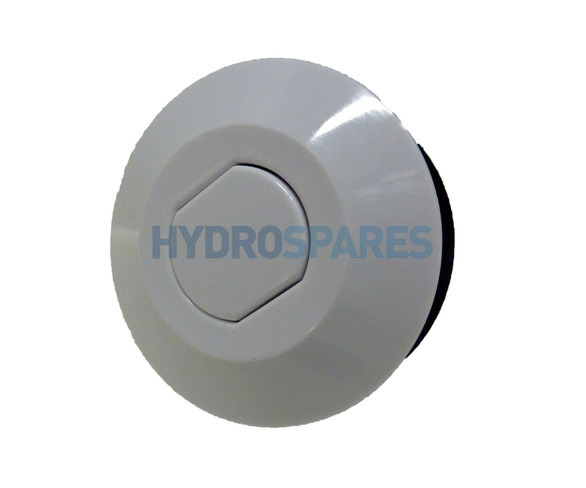 This is a very popular button as it will replace most types of old air buttons which require a different or unmatchable hole size in the bath or spa.